Apartment featuring free WiFi. 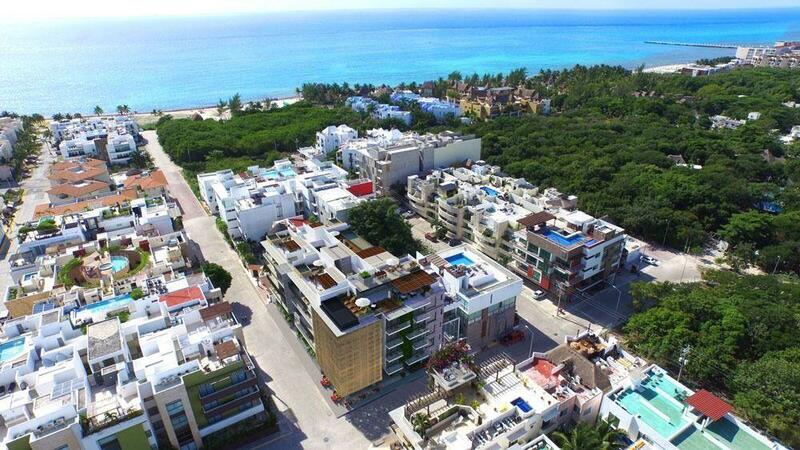 The air-conditioned accommodation is 1.8 km from Playa del Carmen Maritime Terminal. The apartment includes a kitchen with a microwave and a toaster, as well as a coffee machine. A flat-screen TV is featured. The apartment offers a year-round outdoor pool. Guests can relax in the garden at the property.